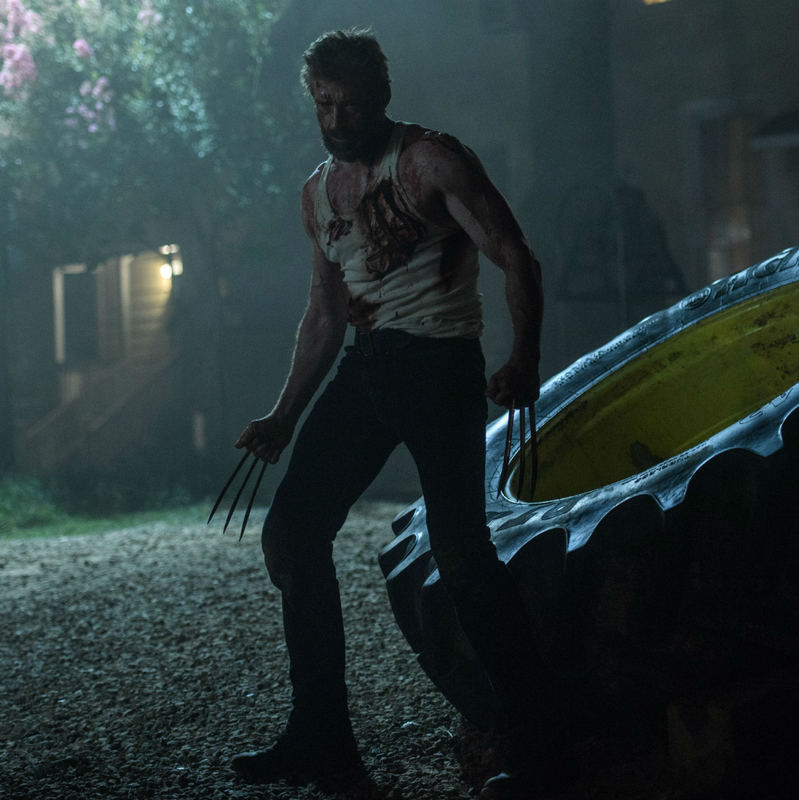 With Logan, Hugh Jackman has now starred or made appearances as Wolverine in nine separate X-Men movies. And while there’s no doubting the ferocious nature of the character, up until now the damage he can inflict has been kept relatively bloodless, even as he eviscerates enemy after enemy with those adamantium claws. That all changes in what has to be Jackman’s last turn as the hirsute superhero. 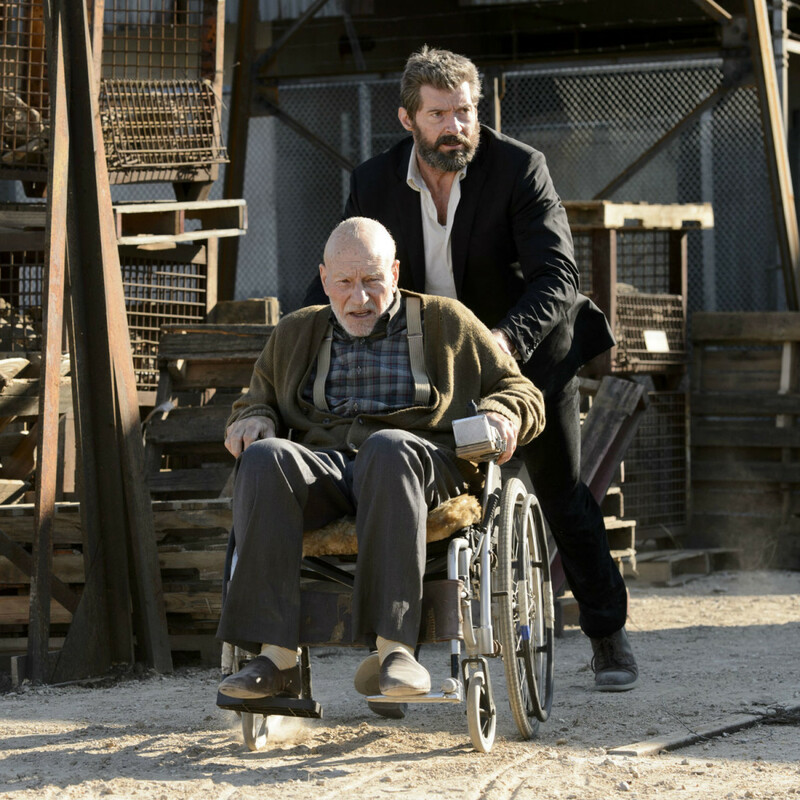 The film finds Logan living a bleak life in 2029, driving a limo for hire to support himself, an ailing Charles Xavier (Patrick Stewart), and the albino Caliban (Stephen Merchant). Most other mutants have been exterminated, and the three seem to be living out their days with no real purpose. Some meaning is restored when Gabriela (Elizabeth Rodriguez), a nurse for a shadowy corporation, hunts down Logan. She hopes he will help her and Laura (Dafne Keen), one of her patients, make it to North Dakota to escape the people pursuing them. 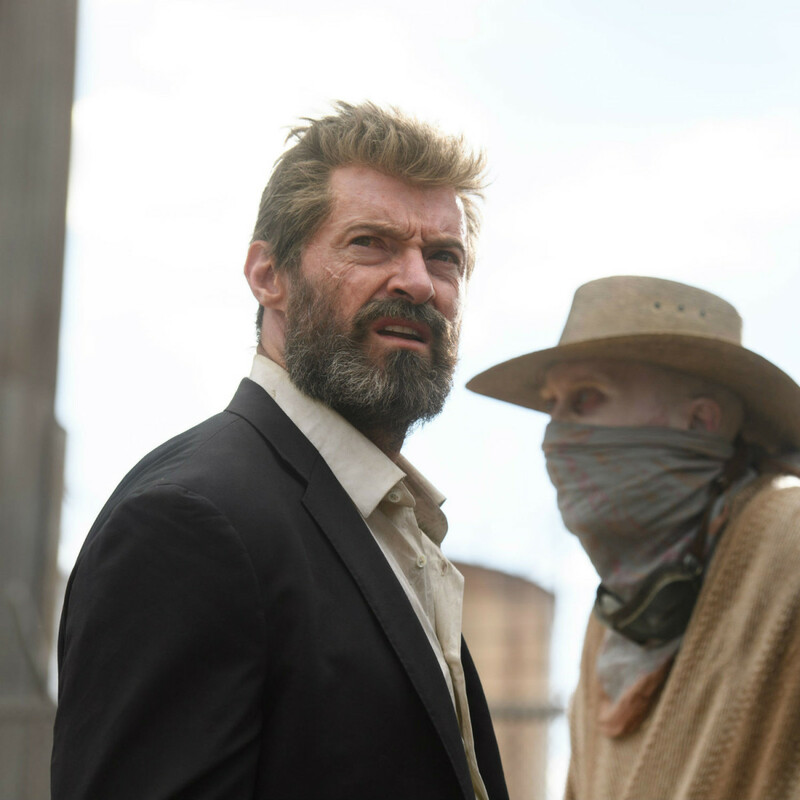 Although initially reluctant, Logan is roped in when Laura displays some highly familiar powers. In order to appeal to a wider audience, all of the other X-Men movies have been rated PG-13, with profanity and explicit violence kept to a minimum. 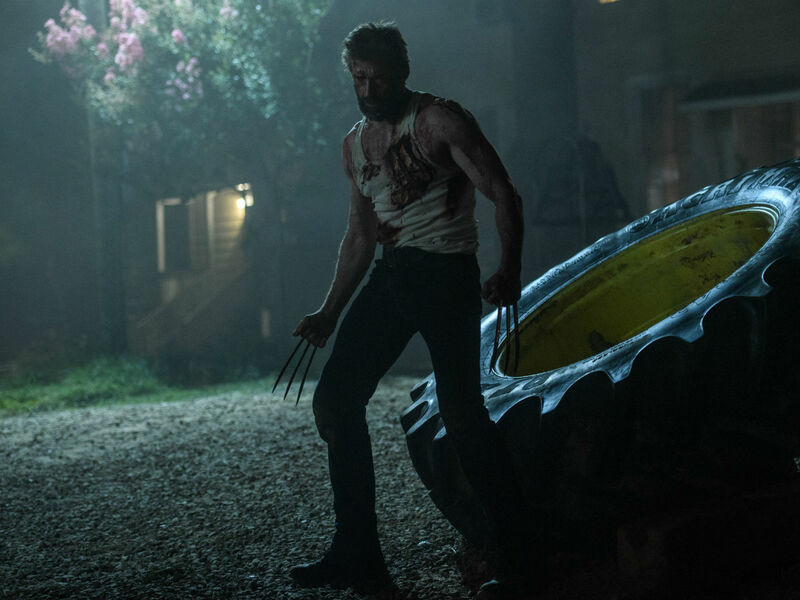 Nothing is held back in Logan, as right from the start Logan is allowed to curse like a sailor and, when necessary, punch his claws straight through someone’s chest, throat, or, often, head. Writer/director James Mangold, coming back for his second Wolverine movie, clearly relishes the freedom an R rating gives the film. 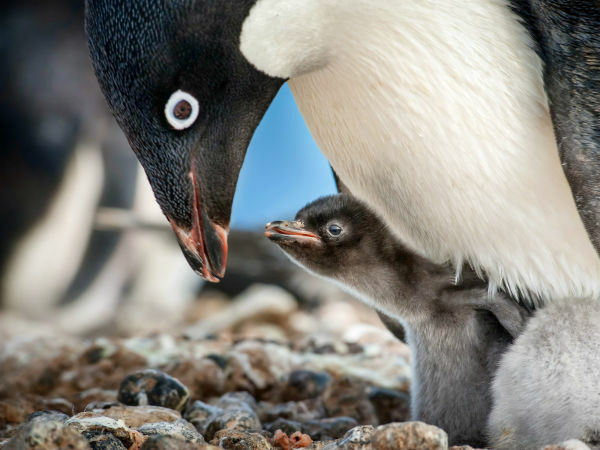 Instead of quick cuts and other tricks used to imply but not show anything graphic, he utilizes close-ups of claws going through heads on multiple occasions. After years of seeing a somewhat neutered Wolverine, it’s undeniably thrilling to see him get to express his rage in full. However, that excitement is tempered more than a little by the unrelentingly dreary nature of the story. While every X-Men film is serious to a certain degree, most of them add in generous helpings of humor to lighten things up. 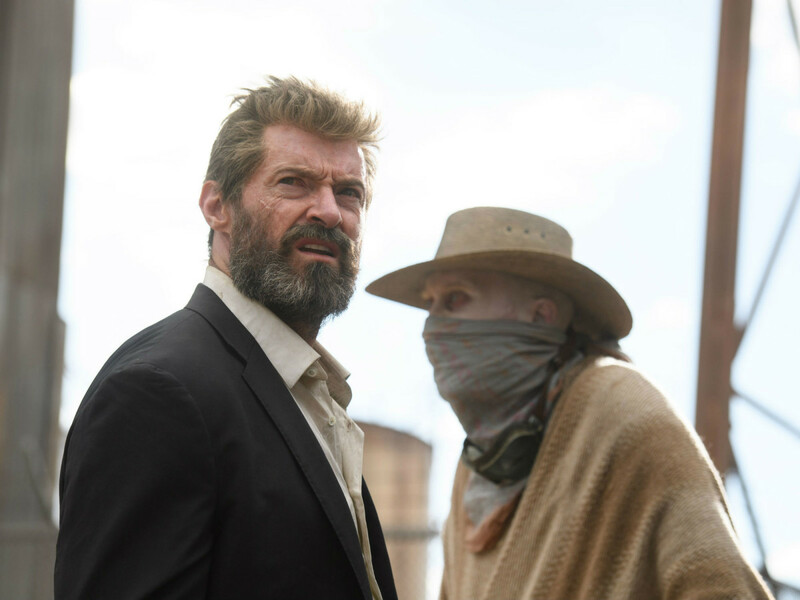 Not so in Logan, which has so many dark elements that it’s a wonder any of its characters finds life worth living at all. That vibe isn’t helped by the lack of other mutants in the film. Although all X-Men movies are set in “the real world,” the fantastical powers of other mutants allow for a feel of escapism. 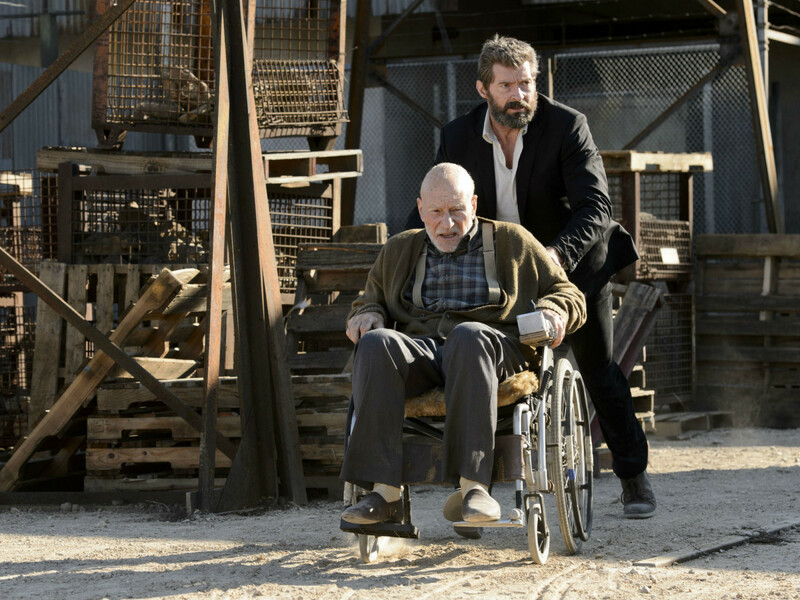 Here, the malfunctioning Logan and Professor X feel very much like normal humans, meaning the sci-fi/fantasy aspect of the series is almost entirely absent. Also, the film takes on perhaps unintended meaning with the first half being set near the U.S./Mexican border. 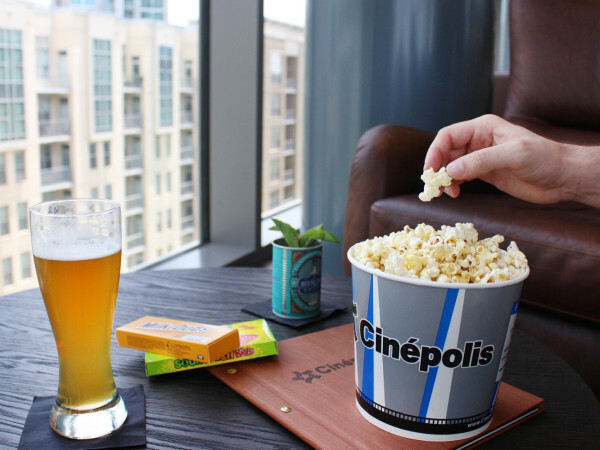 The fallout from immigration issues can be seen in multiple scenes, which could lead some to read the film as anti-Donald Trump. With his presidency still in its infancy, that’s almost certainly not the case, but it does make for an interesting coincidence. As has been the case for 17 years now, it’s always a pleasure to reconnect with these familiar characters. 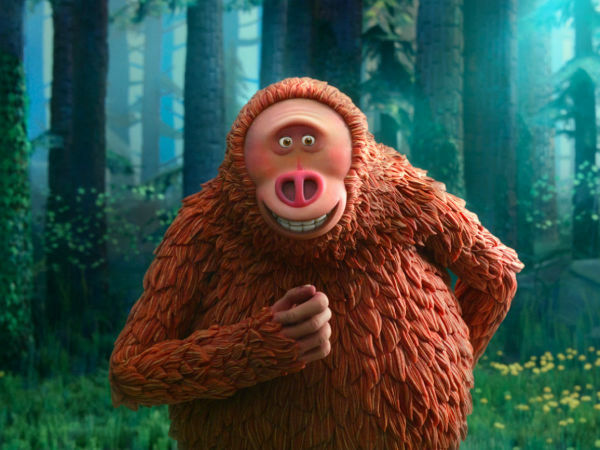 Jackman and Stewart could do these roles in their sleep, but the fact that they commit wholeheartedly to their sad evolutions makes the film that much more compelling. A nice villain turn by Boyd Holbrook and great film debut by Keen round things out nicely. Jackman has served fans well as Logan/Wolverine, and if this is to be his final time in the role, it’s great to see him go out on his terms. It may not be as fun to watch as some other X-Men movies, but seeing Wolverine truly unleashed is a sight to behold.